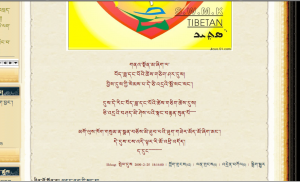 On this historic day, High Peaks Pure Earth brings you two blogposts from a bold Tibetan blogger. 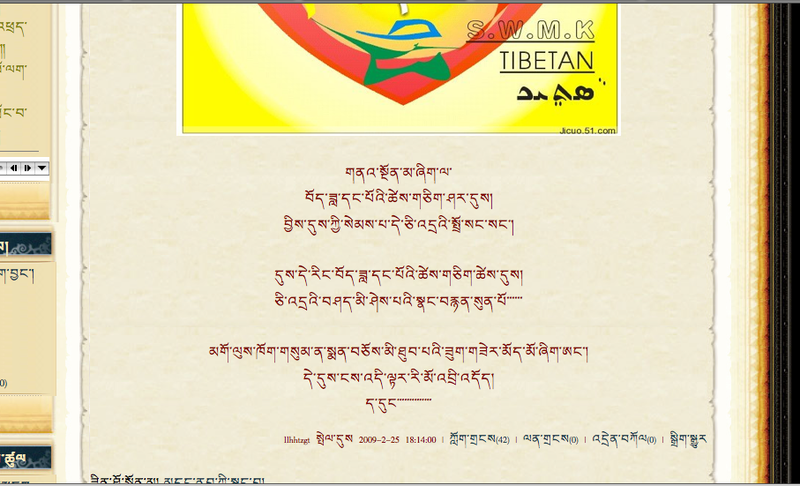 The first blogpost, a poem, was posted on the first day of Tibetan New Year (Losar) this year, 25th February 2009. The blogpost draws the direct line between the sadness felt on the first day of Losar with the events of 10th March 2008 – as indicated by the graphic (picture below). Both blogposts are accompanied by the same sad music. We continue to …. …. 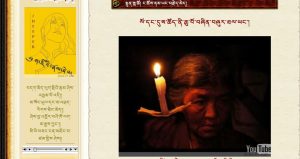 The second blogpost is more recent and was posted on 8th March 2009. The post appears to be to commemorate those who lost their lives in the previous year as well as those who were detained and imprisoned. Time and year melted like water, compatriots. 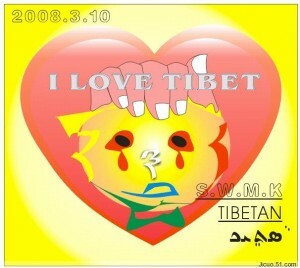 The poor people who are in prison, I pray to lessen their fear and suffering. By the kindness of the three jewels. Can you provide link to the YouTube video shown in the second blogpost? 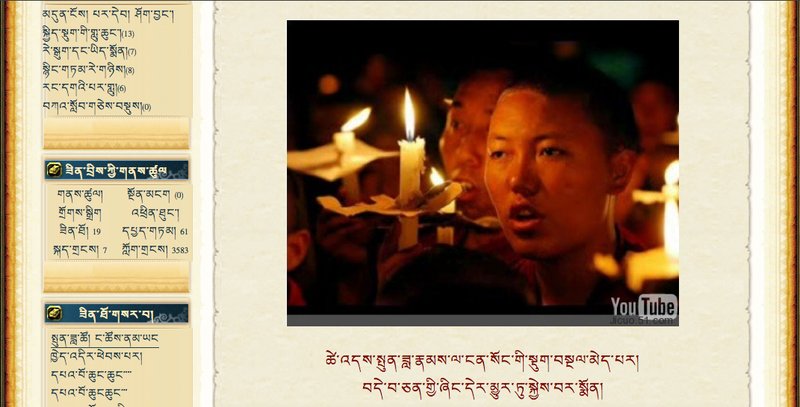 I’m surprised I haven’t heard anything about the Tibetan Women’s Uprising (March 12, 1959) in the fifty year commemoration news. It’d be great to see an entry on this historic event. 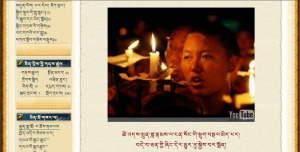 There is an amazing documentary about the experience of women throughout the Tibetan exile. 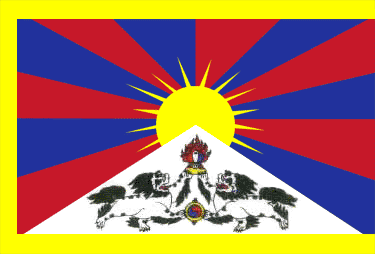 It focuses on the period between the Tibetan Women�s Uprising in 1949 and modern times, following Tibetan women of all ages that participated in the various periods of history � women who fled, women who spent half their lives in prison, women who operate a free radio, and three generations of women who stood up against the Chinese occupation. It�s called �A Quiet Revolution�.